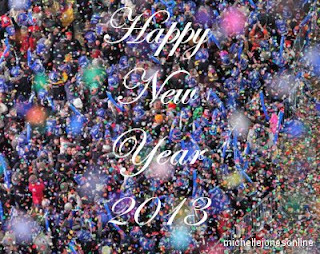 Michelle Jones Online: Happy New Year!!! THANK YOU for all of your support over the last 12 years. What a WONDERFUL LIFE this has been; having you as our FRIEND. Wishing you ALL THE BEST of happiness, health, and fortune. Our most AMAZING year yet!! !